The Device Tree image is not generated by pmbootstarp properly. 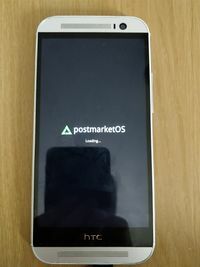 Copying one from a LineageOS boot image into the initramfs then recompiling works. This page was last edited on 12 September 2018, at 04:05.